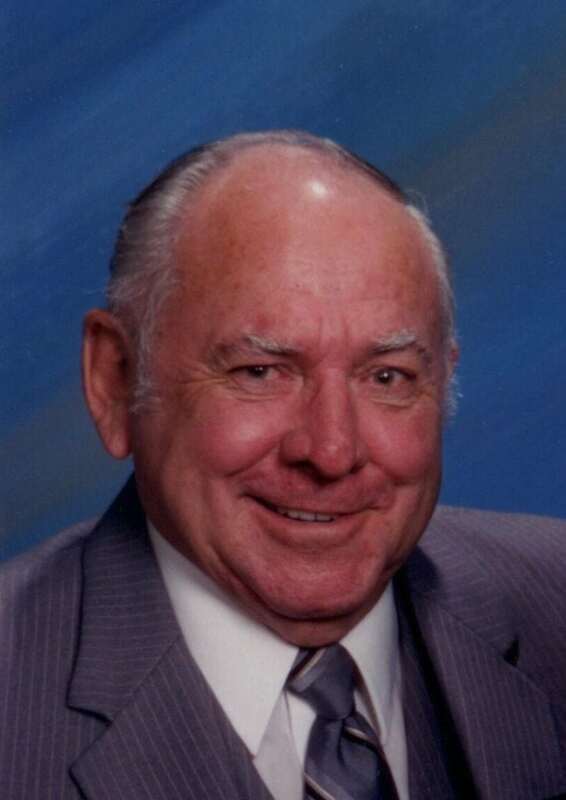 Bobby Joe Eisenbarger, 80, of Lawrence, Kansas, passed	away	Sunday, January 20, 2013 at his home in Lawrence, KS. He was born September 3, 1932 in Martinsville, MO, son of Lloyd and Emma (Hook Eisenbarger. He was united in marriage to Dorothy (Pudgie) Sandlin Eisenbarger of February 15, 1956 in Hiawatha, KS, she survives of the home. Other survivors include two sons, Robert Eisenbarger, Rodney Eisenbarger and wife Kelly, one daughter, Ronda Eisenbarger, all of Lawrence. KS. He has five grandchildren,	Lindsey, Jamie, Andrew, Adam and Brandon Eisenbarger, four great grandchildren, Kolton, Kaden, Jordan and Logan, nineteen foster grandchildren, a sister-in-law, Pat Eisenbarger, Grove, OK, brother-in-law, Delbert Thomas, St. Joseph, MO and several nieces and nephews. Bob was preceded in death by his parents, a brother, Merlin Eisenbarger and a sister, Betty Thomas. until he retired in 1993. He and his family lived in Eudora, KS from 1964-1980. In 1980 he and his wife moved from to Weston, MO where they lived until he retired from Fort Leavenworth. After he retired Mr. and Mrs. Eisenbarger moved back to Martinsville, MO where they lived until they moved to Pittsburg, MO and lived at Lake Pomme De Terre, until recently moving back to Lawrence, KS. Mr. Eisenbarger enjoyed reading, doing crossword puzzles, playing cards, dominoes, camping, boating, fishing, hunting for mushrooms and time with his family and friends. Funeral services will be conducted at 10:00 AM on Thursday, January 24, 2013 at Rupp Funeral Home, with Rev. James Barnett officiating, The family will receive friends from 6:00 PM to 8:00 PM on Wednesday at the Rupp Funeral Home. The Interment will be at the Kidwell Cemetery, Martinsville, MO. Memorials are requested to the Douglas County VNA Hospice or St. Jude’s Childrens Hospital. Online condolence and obituary at www.ruppfuneral.com.